The extensive remodel project at 586 Lairmont Place in MacDonald Highlands is now getting ready to proceed from the rough stages and onto the finish work. 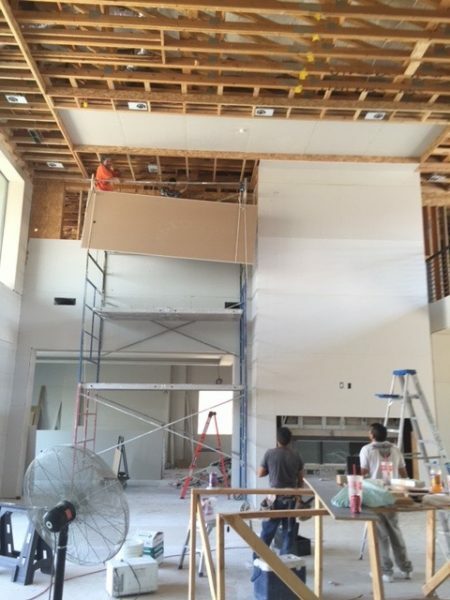 Level 5 drywall is currently being installed and expected completion of this stage is mid July 2016. The ultra luxury market in Las Vegas is very strong. What is very appealing of this project is the home’s renovation is so extensive, the updates give the entire home the feeling that it is more like new construction than a resale project. With new-builds taking approximately two years from conception to completion, buyers can enjoy ownership of this home in only a couple of months instead of the long process of building from dirt. 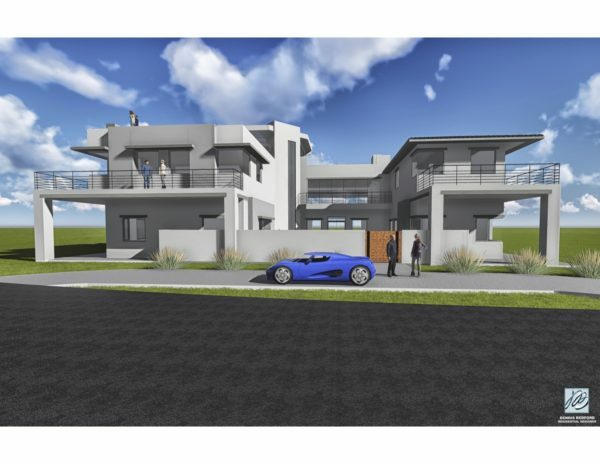 Once completed, this 11,700 square foot modern contemporary home located on the 9th green of Dragon Ridge golf course will feature 4 bedrooms, 10 baths, executive office suite, casita, wellness spa, new custom pool, underground 10 car garage, 3,500 square foot roof deck, an entertaining dream. Las Vegas and Henderson luxury home specialists should start lining up their buyers now with expected delivery time of this home arriving in early September 2016. Agents may contact Tony Sena with Shelter Realty at 702-376-7379.